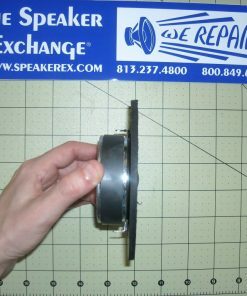 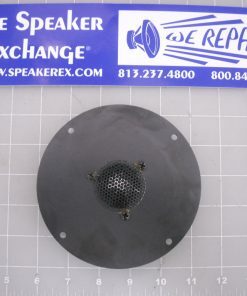 Send your tweeter and baffle assembly to us for a custom in-house repair/rebuild. 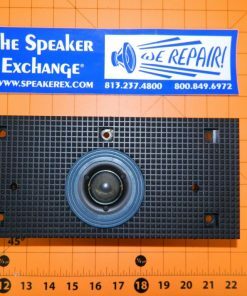 This repair is for the B&W ZZ07838, ZZ07929 & ZZ08125 tweeter used in the Matrix 1, 2 & 3. 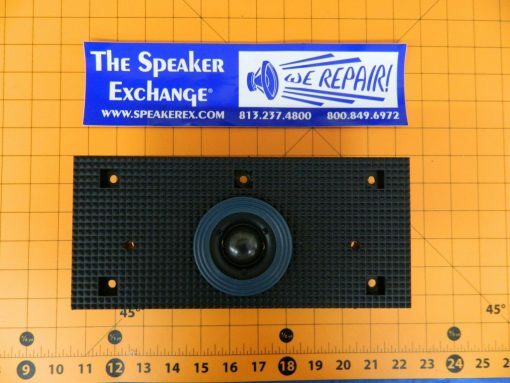 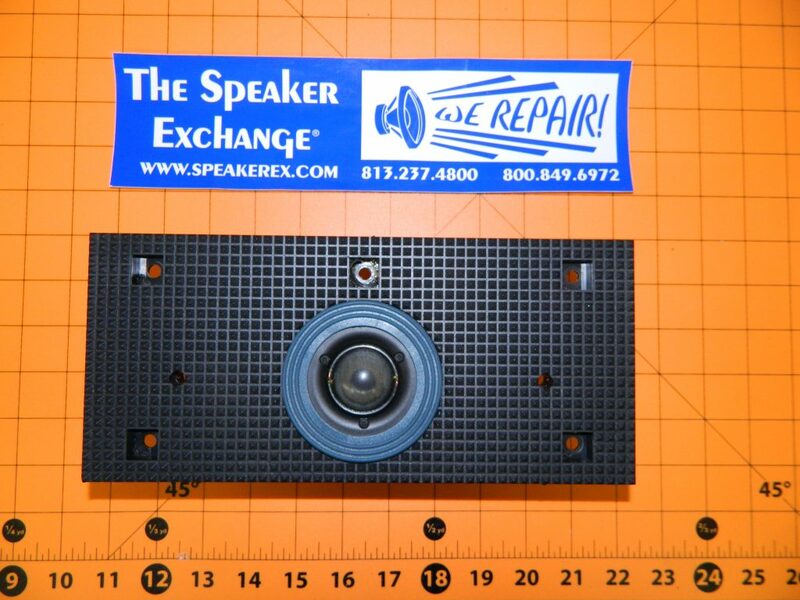 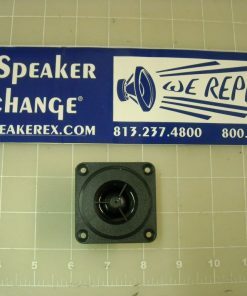 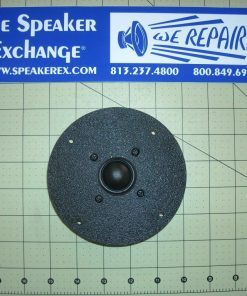 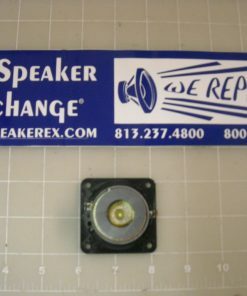 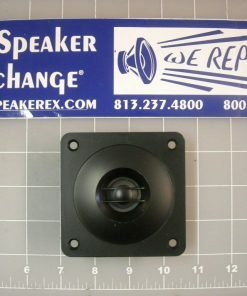 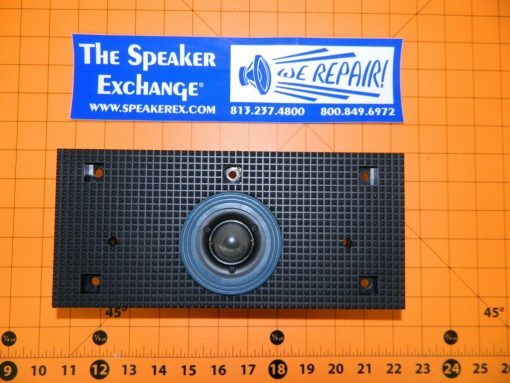 We will reuse your original baffle/faceplate and mount a new high-quality soft dome tweeter. 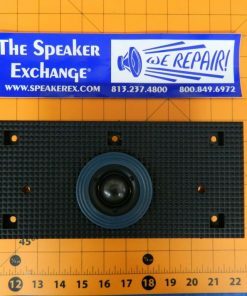 Please use this Repair-Form to request this service. 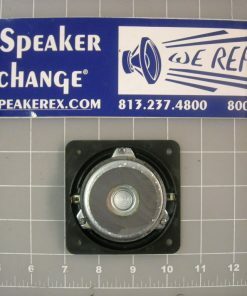 Charge for repair is $90.00 each plus s&h.